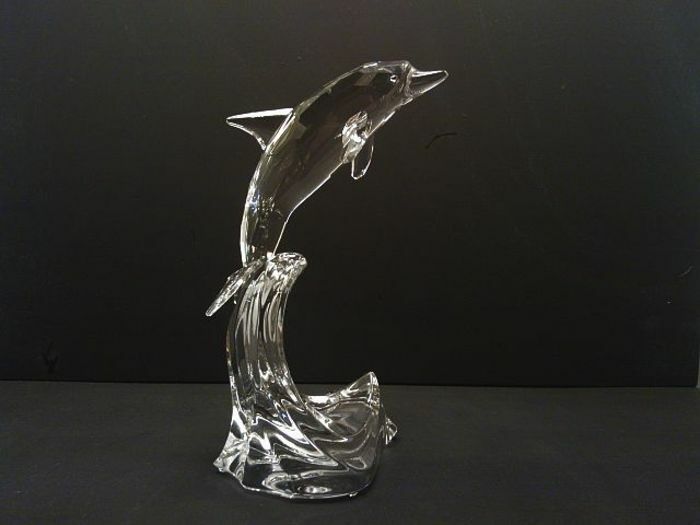 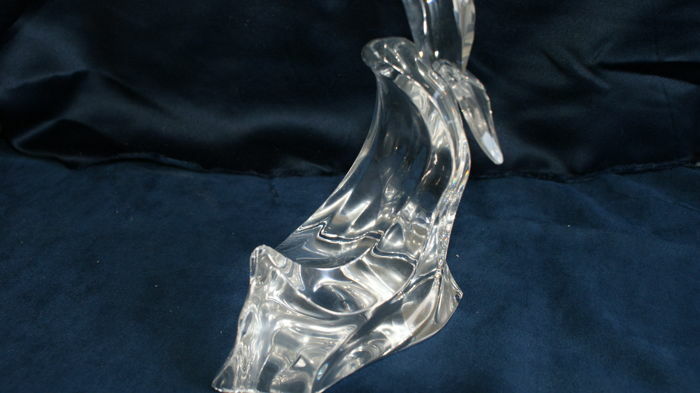 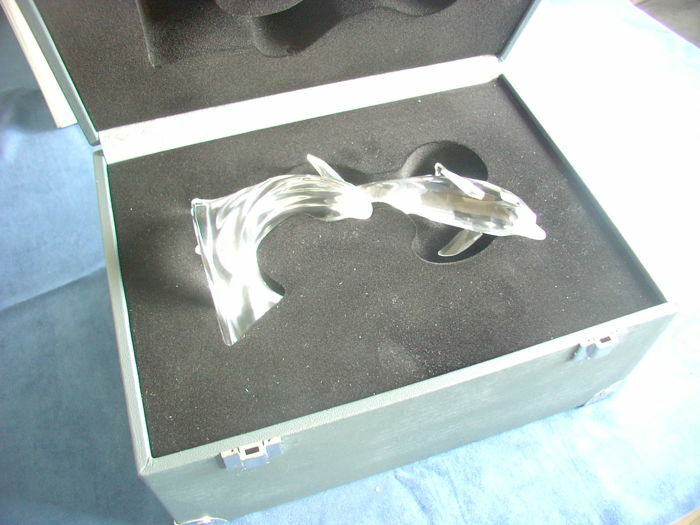 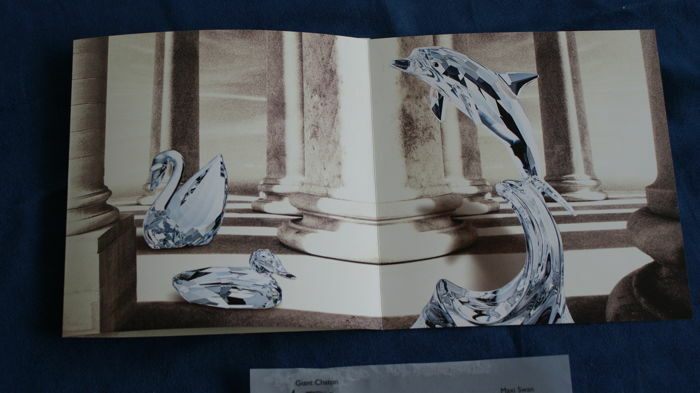 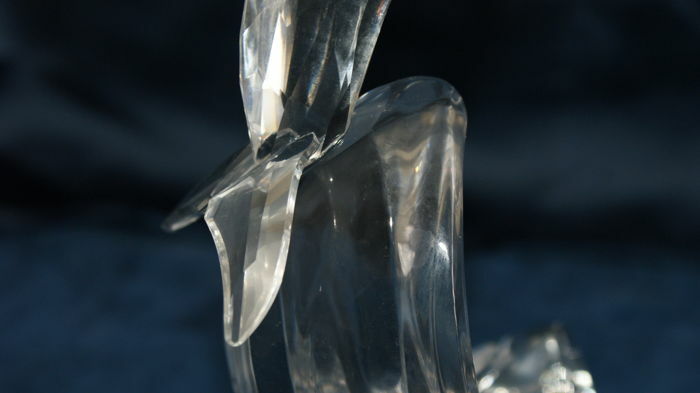 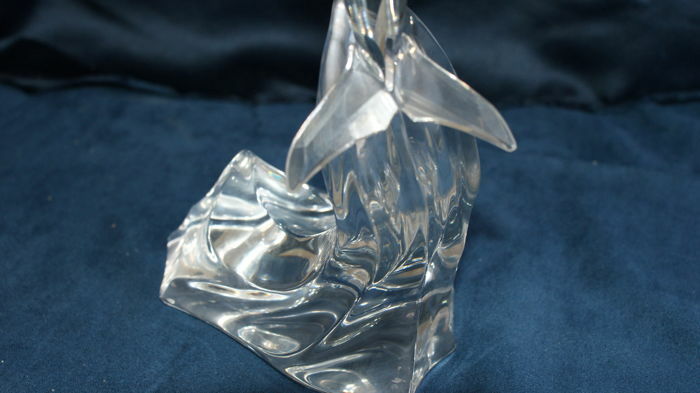 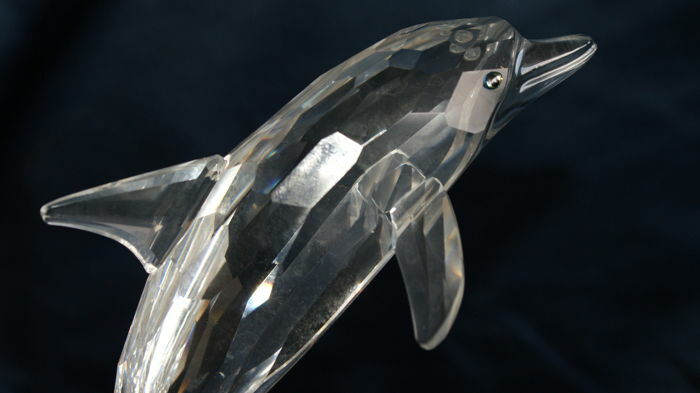 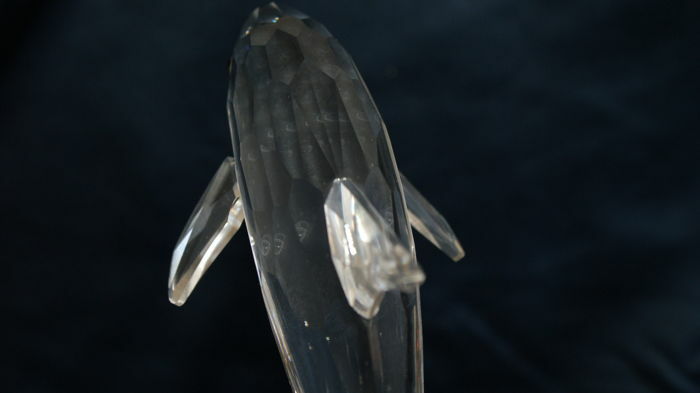 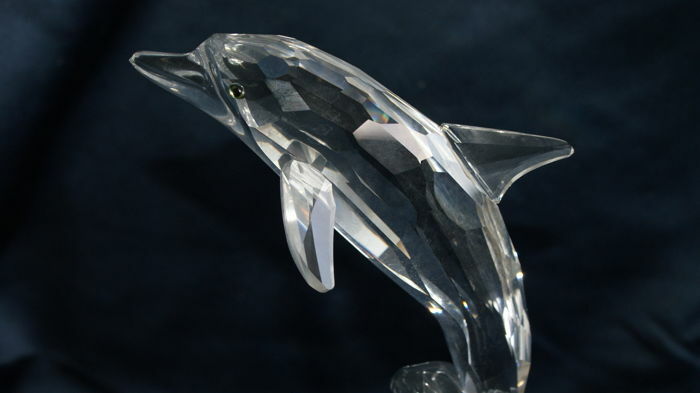 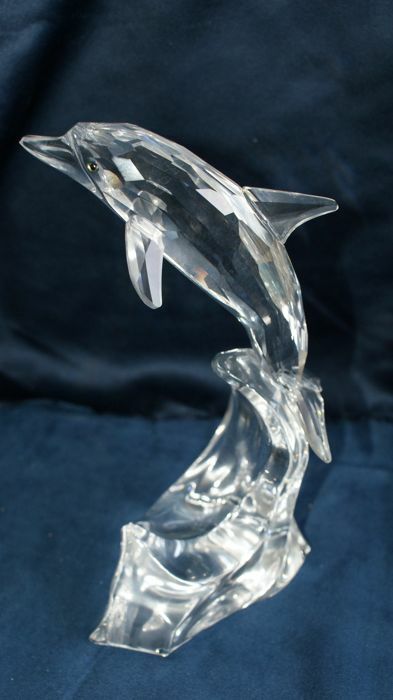 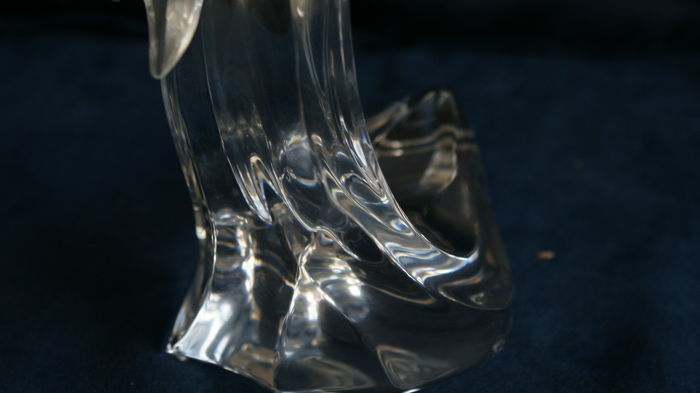 Swarovski Dolphin Prestige art.Nr. 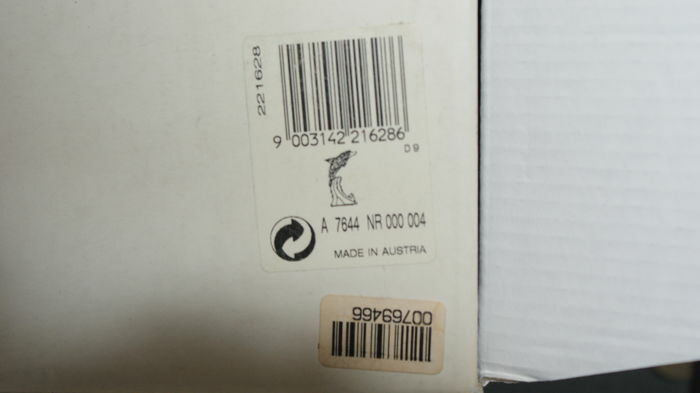 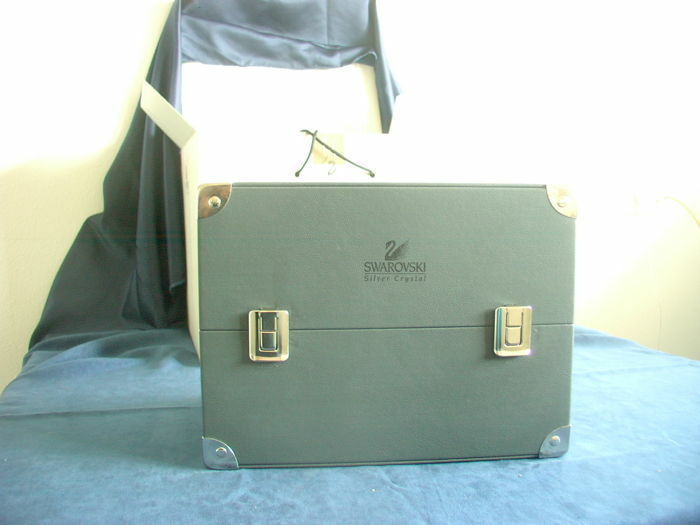 7644/000/004, in the original packaging with case and outer box. 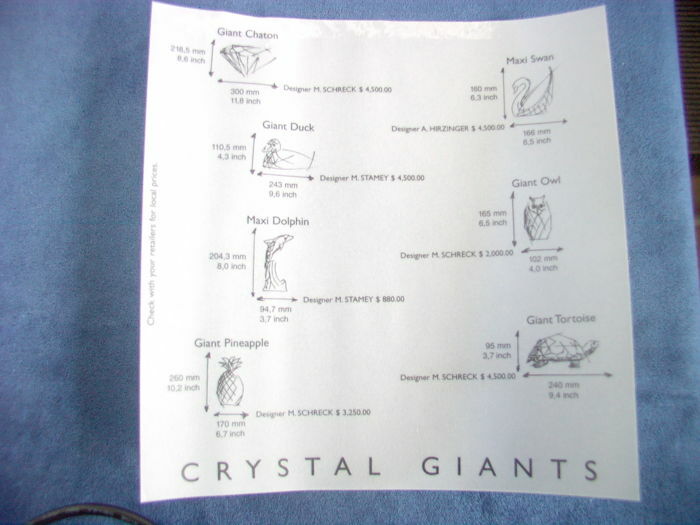 Was issued from 1998 to 2004. 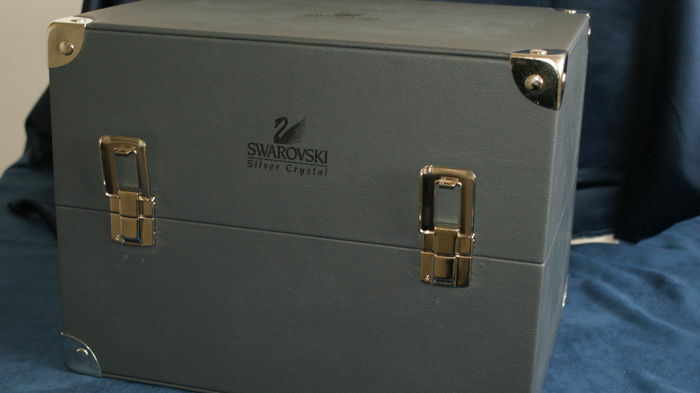 In 100% flawless condition and has never been taken out of the display cabinet. 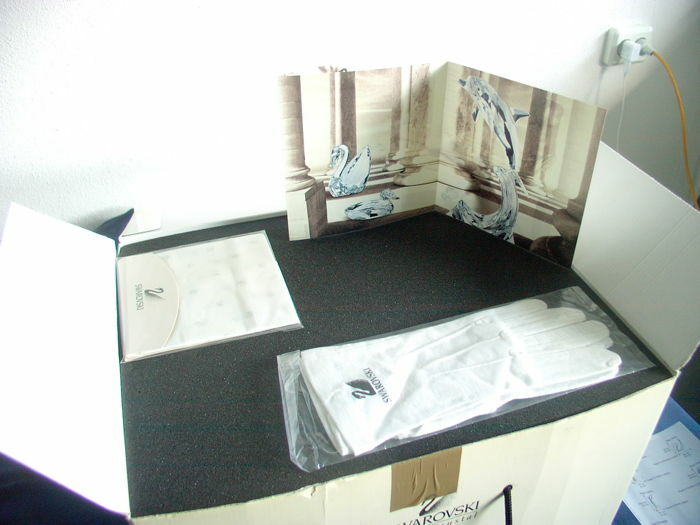 You can pick up this lot from the seller: Arnhem (Gld), Netherlands.